Hell is where the party’s at. Orpheus in the Underworld transports us to a hedonistic, party-filled Underworld. 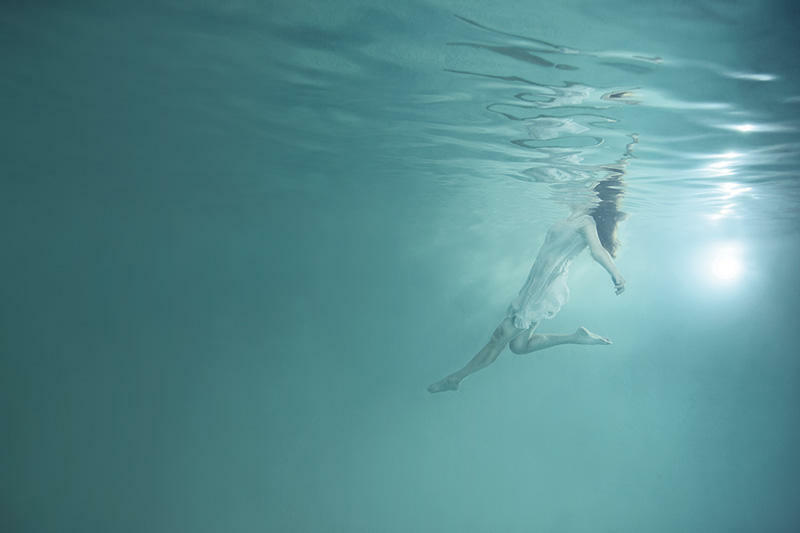 Eurydice is fooled into taking Pluto, ruler of the Underworld, as her lover after her new marriage to Orpheus is broken through tragedy. Offenbach’s riotous all-singing all-dancing operetta score features the popular ‘Can-can’. Ed Lyon and Claudia Boyle are Orpheus and Eurydice with Alan Oke as John Styx and Sir Willard White as Jupiter. Joining them are ENO Harewood Artists Alex Otterburn and Idunnu Münch and former ENO Harewood Artist Mary Bevan. Former ENO Music Director Sian Edwards (1993-95) returns to conduct.  In association with Wise Children. Supported by George & Patti White and a syndicate of donors.